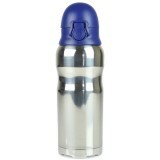 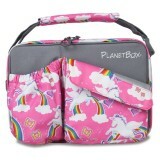 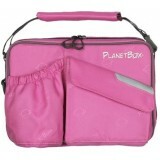 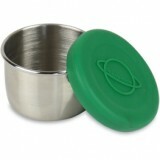 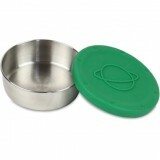 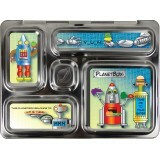 > Buy as a complete kit, which includes the lunch box, 1 or 2 leak proof containers, set of magnets, and a carry bag. 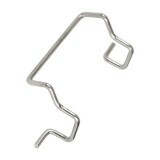 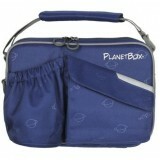 > Buy the items individually, along with bottles, carry bags and replacement parts. 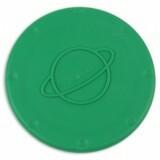 Receive FREE SHIPPING when you spend over $75, plus when you become a MEMBER at checkout you will earn credit worth 5% of your order today - so that's an additional 5% discount that you can use next time. 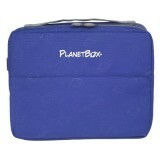 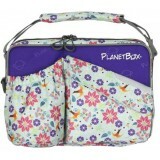 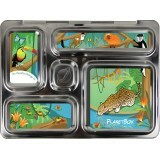 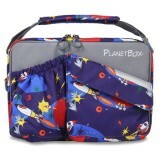 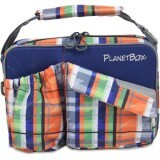 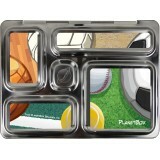 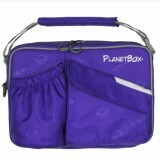 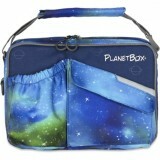 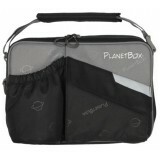 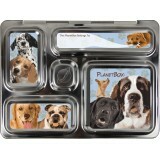 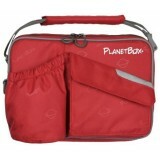 A PlanetBox lunch box guides you in packing a well-balanced, litterless lunch. 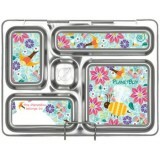 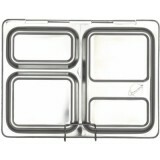 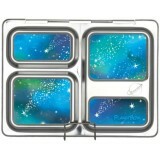 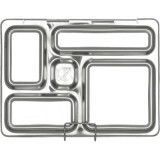 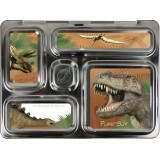 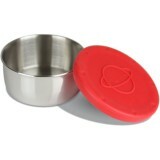 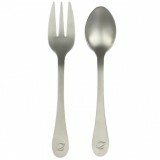 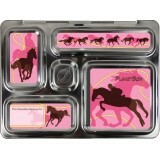 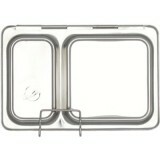 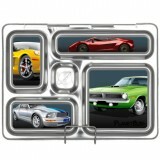 The bento style, food safe stainless steel lunch box keeps food separate. 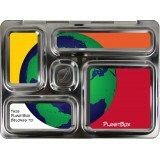 PlanetBox will help you replace single-use plastic and paper and save money by buying food in bulk.